During the past ten years in which Blender 3D Architect is alive, we always try to get the best possible resources for our readers, which may include several types of content. You will find 3d assets, tutorials, and textures. If you keep track of our articles, you will find that lately, we posted several free libraries related to textures.  Some of them will give you a very permissive creative commons zero licenses, for all images. That will allow you to redistribute the files for your clients and projects. For those of you that don't keep a record of the links to the libraries, we decided to make a list of the best places to get public domain textures. To build the list we did consider only resources that you can use for architectural visualization, and all files in the respective libraries must be creative commons zero. CC0Textures – The site has a huge database of textures with several different resolutions, going from 2k to 8k in most cases. 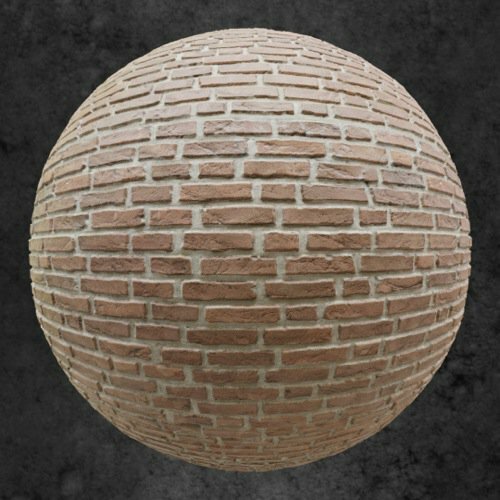 You will find more than 100 types of PBR textures there in public domain. cgbookcase – Another great collection with several seamless textures for architecture. Most of the textures have are PBR ready and with a resolution of 4K. HDRI Haven – For any project using Blender to render architectural scenes the environmental texture is critical to get good lighting. You will need a map to use in your projects. The best location to get them is HDRI Haven, which offers high-quality textures in creative commons zero. All the libraries will give you access to the textures for any purpose. The libraries won't even require you to create an account to start the downloads. They may not have the most extensive base of textures for your projects, but the benefit of having the assets in creative commons zero is hard to beat.